Patrick Zichterman, an associate attorney with Parker MacIntyre’s Regulatory Practice Group, represents individuals, broker-dealers, and investment advisers in compliance, regulatory, and enforcement matters. He received a Bachelor of Arts degree from the University of Colorado in Boulder and earned a J.D. in 2015 from the University of Georgia School of Law in Athens. During both his second and third year of law school, Mr. Zichterman interned with the Enforcement Division at the Atlanta Regional Office of the U.S. Securities and Exchange Commission, which provided him with valuable insight into the industry. While at UGA Law, Mr. Zichterman also served as Notes Editor for the Journal of Intellectual Property Law and participated in Civil Externships, Public Interest Practicums, and Student Bar Association events, and often led tours as a Dean’s Ambassador. Prior to joining Parker MacIntyre, Mr. Zichterman worked at a small firm in Atlanta, where he gained experience in litigation and various other topics through active participation in all stages of cases involving commercial disputes, labor and employment issues, insurance, and consumer and collection laws. He also spent time volunteering as a high school mock trial coach for the Westminster Schools. 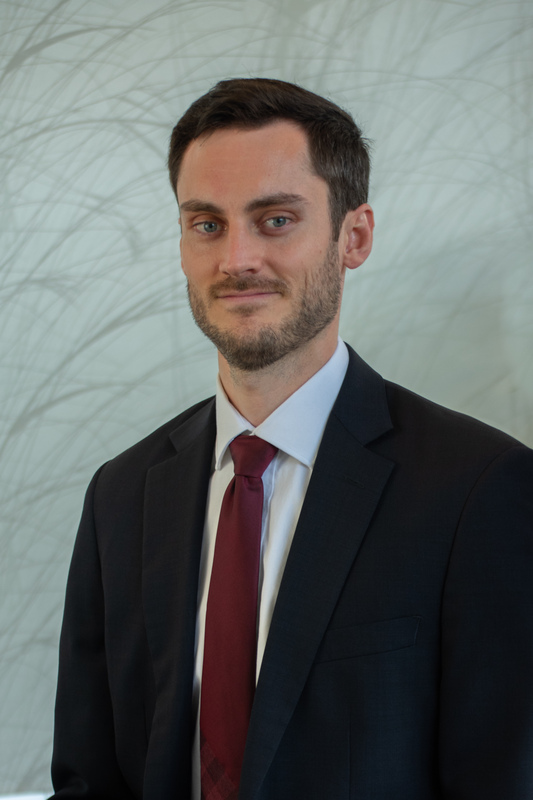 Mr. Zichterman is licensed to practice law in Georgia, Colorado, and Connecticut. He is a member of the Business Law Sections of the State Bars of Georgia and Colorado and is admitted to practice before the State and Superior Courts of Georgia, the State Courts of Colorado, the Georgia Court of Appeals, and the Northern District of Georgia. In his spare time, he enjoys exploring the outdoors, playing or watching sports, and spending time with his dog, Charlie.